The Abu Grain checkpoint is on the road between Misrata and Sirte, where militants loyal to ISIS took control last year. 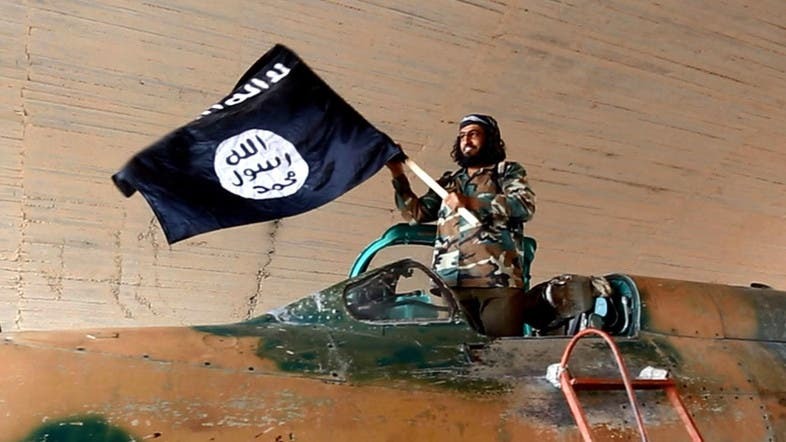 ISIS militants attacked a checkpoint south of the Libyan city of Misrata on Wednesday, killing three security personnel, a military source said, after an air strike in Sirte killed three children and wounded their mother. Checkpoints south of Misrata are manned by brigades from the city. The Abu Grain checkpoint, about 140 km (85 miles) west of Sirte, was attacked in the late afternoon, hours after the air strikes, raising the possibility that it was a retaliatory move. There was no immediate confirmation from officials in Misrata, but forces from the city regularly carry out air strikes on Sirte. Abu Grain is on the road between Misrata and Sirte, where militants loyal to ISIS took control last year. The militants withdrew after the attack and the situation was under control, the military source said. War planes, believed to be from Misrata, carried out air strikes at three different sites in Sirte, including near a water plant - where the children were killed - and close to a hotel complex in the city center, the resident said. Also on Wednesday, a source from Zintan said forces from the town clashed with suspected ISIS militants who had briefly taken control of a major road about 320 km west of Sirte and 200 km south of the capital, Tripoli. One member of the Zintan forces was injured before the militants retreated, the source said. ISIS has taken advantage of political and a security vacuum in Libya to establish a foothold in the North African country, carrying out attacks on cities and against oil installations.